The Wild Pack is BACK at Paradise Cove Tiki Bar & Grill on May 7, 2016. 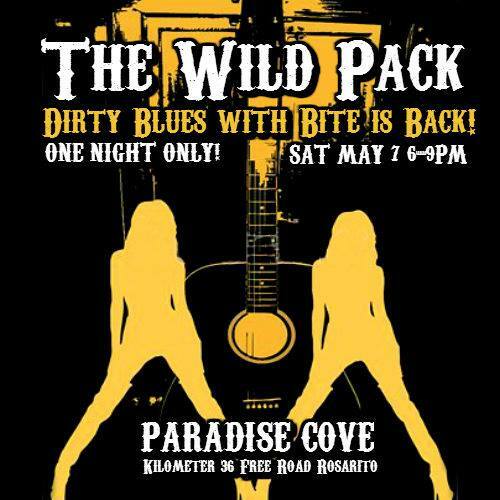 Come on out and party with The Pack starting at 6pm. Thanks Jeanne Pepler for asking us back! Hope to see everyone Saturday - May 7th.